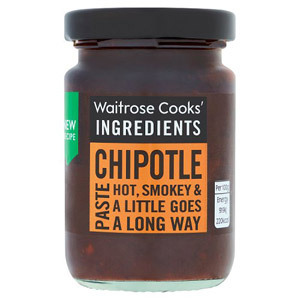 Add some Mexican spice into your dishes with Waitrose's Mexican ingredients. These high-quality ingredients are perfect for adding authentic Mexican flavour and can help you create a range of traditional favourites. Packed full of flavour and spices, Mexican dishes are a great way to liven up weeknight dinners.